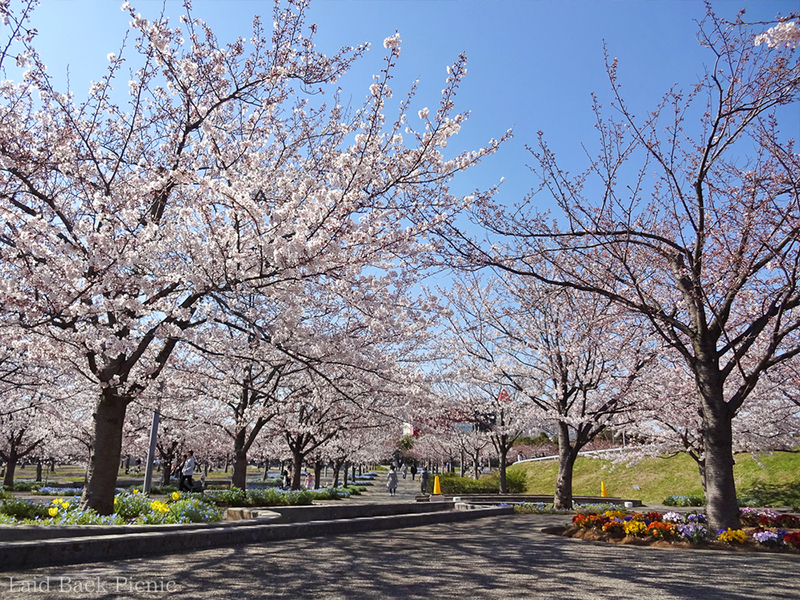 It is a garden where Panasonic planted cherry blossoms on company land. There are 4 places to enjoy for free, in Chiba, Osaka and Kanagawa. The Makuhari Garden in Chiba Prefecture is the largest in the country. 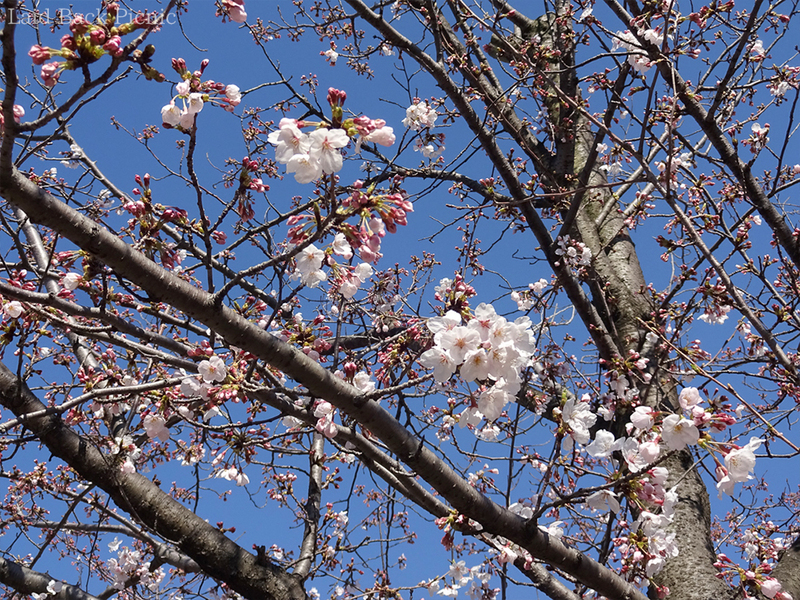 The cherry blossoms have just bloomed a little. 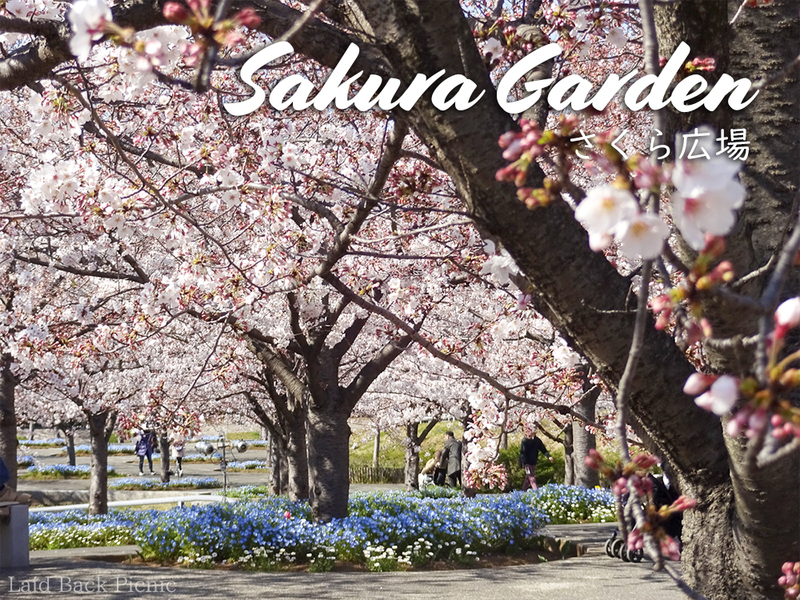 A must-see if you want to enjoy the cherry blossoms! It may be in full bloom this weekend. It is open even at night at the time of cherry blossoms bloom. There is a lit up when the cherry blossoms bloom.